Remember Agnes? 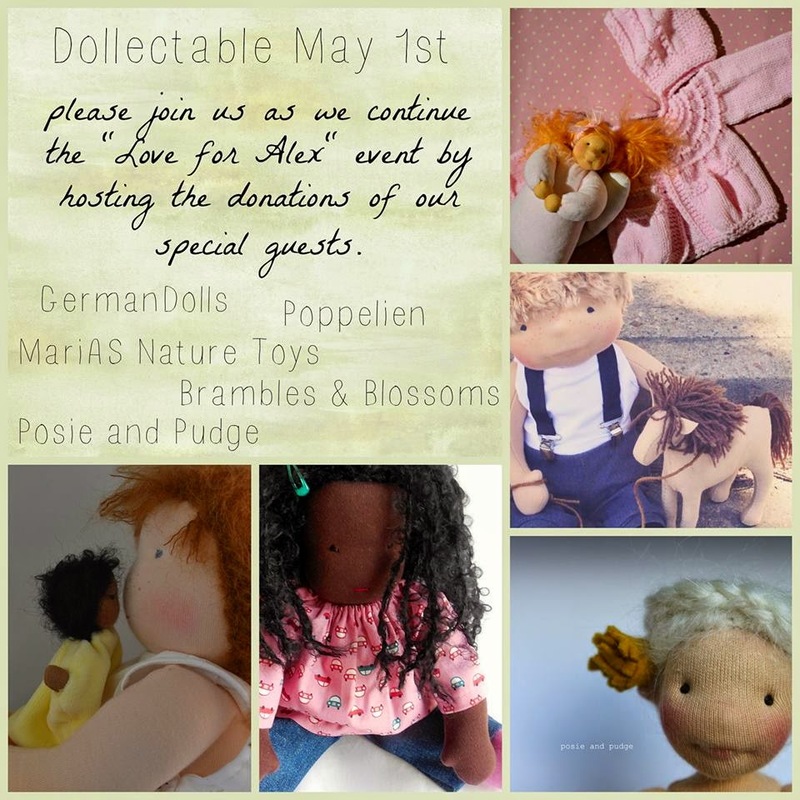 She is the sweet little doll in the surgeon outfit I made for the fundraiser to help out dollmaker Alexandra Boyle. Today you will get another chance to win her in an auction on Hyena cart! It's a wonderful website. If you have never visited please do sign up today! Bidding on my doll starts at ZERO. So if you have been ogling my dolls for a while but not able to afford one THIS IS YOUR CHANCE to own this wonderful doll! Agnes was made with tons of love and will bring many hours of fun play time to a child. She is so sweet my girls would juat love her. Thank you, Meliah! I hope you get a chance to bid on her on Hyena cart!